Undocumented workers worried about being deported under new law, Pooja Lodhia reports. HOUSTON, Texas (KTRK) -- Local restaurant owners are worried over over a new ban on sanctuary cities signed by Texas Governor Greg Abbott. Owners believe the law will bring more fear to all of its employees -- undocumented or not. "There is going to be a difficult time and prices will rise when you can't have basically migrant workers or people willing to work at a certain wage or a certain standard," Dan Fergus said. 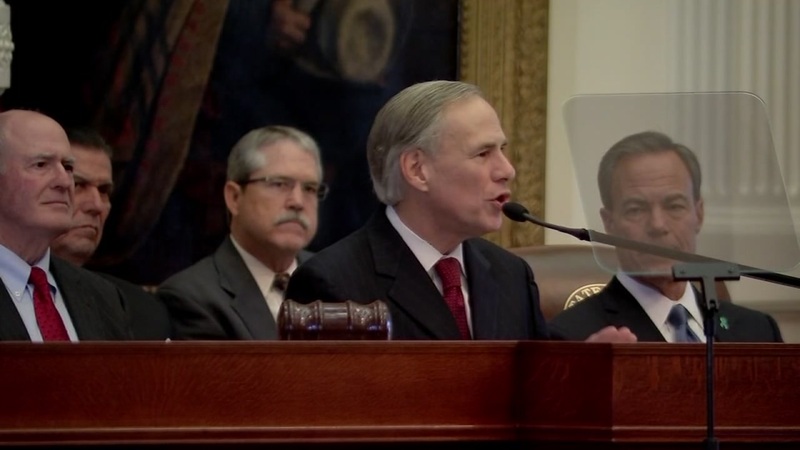 In a Facebook Live, Texas Governor Greg Abbott announces that he has signed a new ban on sanctuary cities into law.